Only you can decide why you should list with ROCK. You have to do your homework and decide for yourself which broker is best suited for you. Here are a few suggestions: – You’re going to want a broker that takes an honest approach and gives you a range of values that’s achievable in today’s marketplace. – You’re going to want a broker that can demonstrate that it has the sales experience in buildings in that range of values. Don’t forget that buyers have different costs of capital. If you are selling to a long-term buyer, they will be more interested in the ten-year interval rate of return. If you are selling to a public company or syndicator, they will be more interested in immediate cash flow. You have to be sure that your broker has a database of sales and buyers that reflects different costs of capital. – You’re going to want a broker with a deep database. At ROCK, we’ve built the best database in the industry. – You’re going to want a broker who knows how to get a buyer to stretch. When a broker has multiple offers, how does he or she use them to get the highest price for you? – You’re going to want a broker who takes a systemic approach in qualifying a buyer. At ROCK, we qualify the buyer based on their previous acquisitions and reference checks before we recommend which offer you take. – You’re going to want a broker with a defined process timeline. You’re about to enter into a process that takes several months. Your broker should clearly describe the process and the timeline from prelisting to the final sale. – You’re going to want a broker with a strong team. We recommend you meet face-to-face with potential brokers, not just their sales representatives, but with the team that supports them. – And, finally, you’re going to want a broker that gives you a good vibe, not only from the broker, but the company, and the team. You’re going to want to feel that they’ll be there for you. 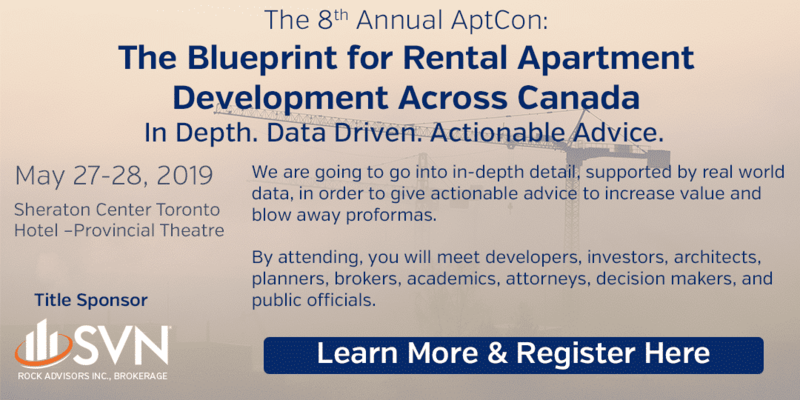 Prev:How do I become a better apartment building buyer? Next:How to work with an apartment building broker specialist?